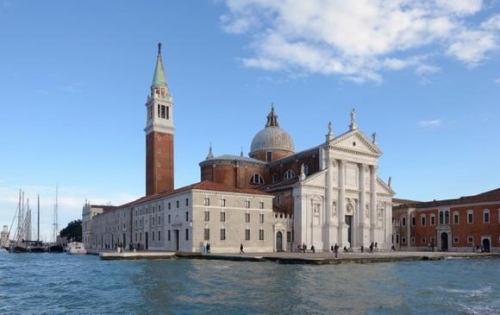 For four hundred years the Basilica of San Giorgio Maggiore has been a place of worship, communication and meditation, where Palladio’s profound architecture creates a stilling and contemplative environment. 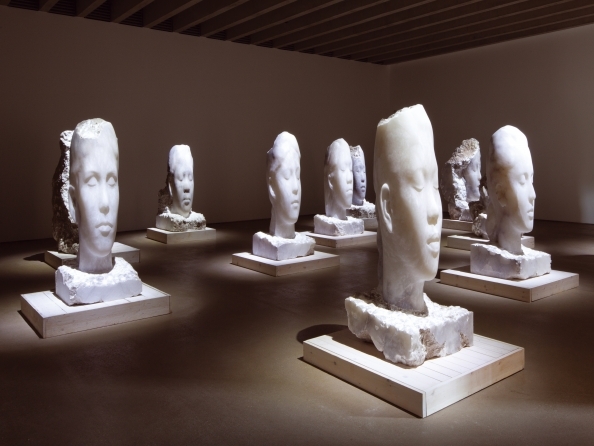 Plensa’s response to this powerful space is Together; a conversation between two sculptures - hand, suspended beneath the cupola in the foreground of the altar, and head, sited in the nave. Placed on the dominant west-east axis of the building, the works set up a line of spiritual and intellectual discourse which evokes emotion and seeks to connect with his viewers on an intuitive level. 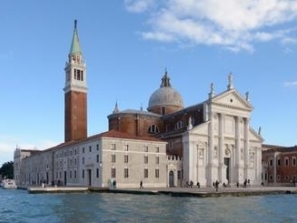 Find more information on the exhibition website, and by following Together Venice on Instagram and Twitter.